With modern technology taking a hold Laser Eye Surgery has become more affordable and accessible to the people of Ireland, Northern Ireland and the United Kingdom than ever before. Are you feeling frustrated, because you have to wear glasses, to complete the simplest daily tasks? Are you tired of having irritated eyes, from constantly using lenses? Why, should you have to wait any longer to enjoy the clarity of vision you deserve? 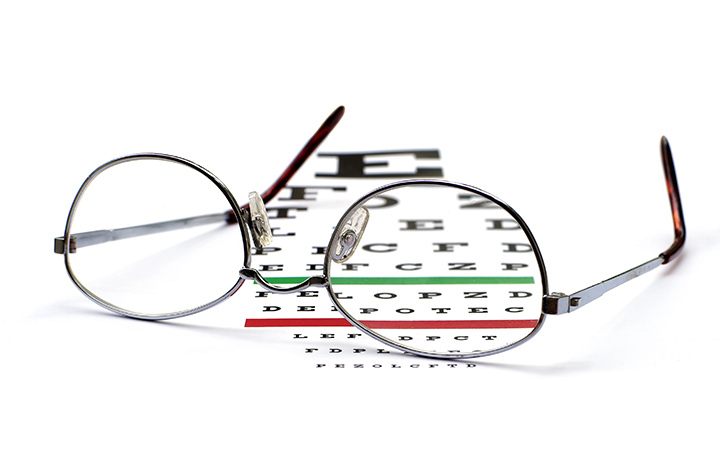 Getting your eyesight corrected is a quick and virtually painless procedure. Over 30 million people worldwide have received this treatment in order to achieve perfect eyesight. The procedure takes less than a half an hour, to free you from a life time of annoyance and the costs associated with glasses and contact lenses. With a 99% chance of achieving 20/20 vision, laser eye surgery can cure a number of common vision defects including short-sightedness, long-sightedness and astigmatism. The procedure itself uses a special type of laser to gently reshape the surface of the eye. Vision is corrected within one day and recovery is incredibly quick, most people can return to work within two days. Modern day clinics also offer payment plans, meaning that laser eye surgery is now affordable for everyone as you can pay for your surgery over time with a payment plan that suits you. Costs are now so competitive, that in Ireland for example, you can pay as little as €895 per eye for treatment- working out a lot cheaper than paying for contact lenses every month. Where can you go to compare laser eye clinics? One of the most trusted and effective free online services are ‘Clinics Nationwide’ which finds and compares leading optical surgeons in Ireland, Northern Ireland and the UK. Laser Eye Surgery has become one of the world’s most popular procedures, with thousands of patients choosing ‘Clinics Nationwide’ to help them transform their vision. Why should you have to wait any longer to enjoy the clarity of vision you deserve! Get started with a free consultation here & claim back £500 on Laser Eye Surgery Now! 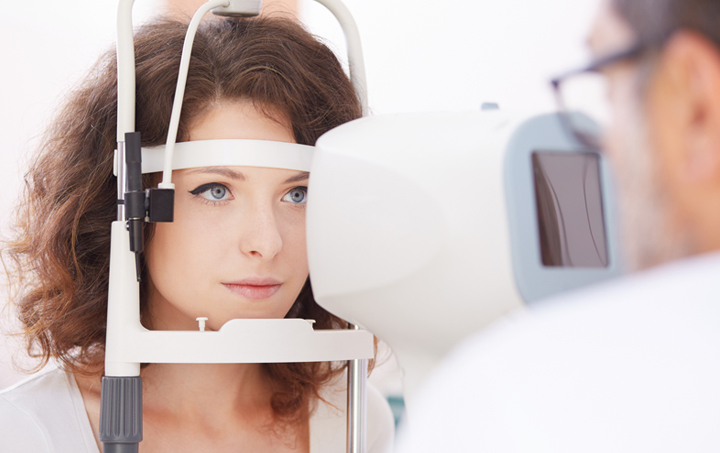 What is Astigmatism and How Can Laser Eye Surgery Help You?